If life is tough at the moment, counselling can help. I believe that there are reasons why people behave and feel the way that they do. My aim as a counsellor is to help you to work through any difficulties that you may be facing so that you can move forward. My hope is that this will help you to feel liberated from stress, anxiety, low self-esteem, past hurts, or whatever else you feel is holding you back. 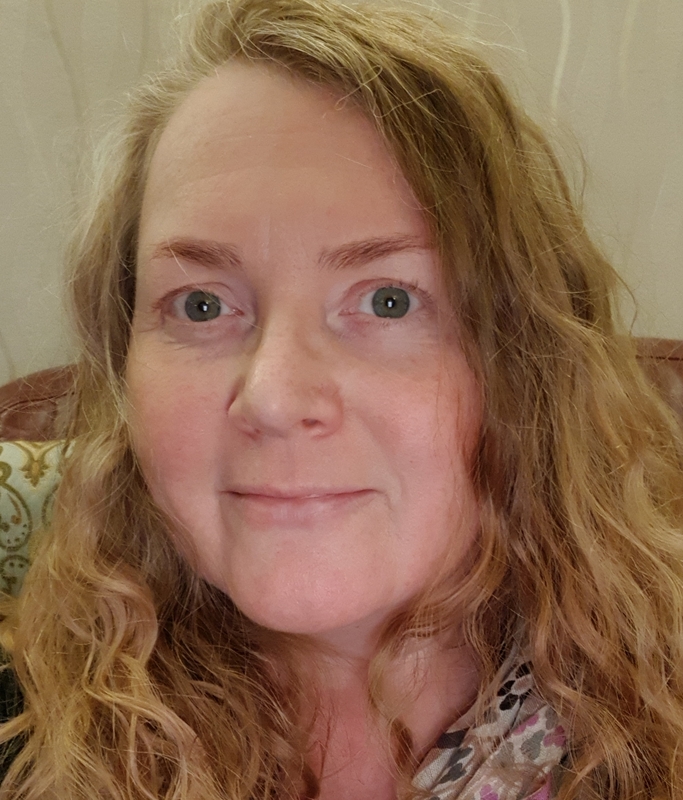 I have experience in many areas of counselling including anxiety, anger management, depression, relationship issues, work related issues, health problems, bereavement, stress, suicidal thoughts, abuse, and family issues.